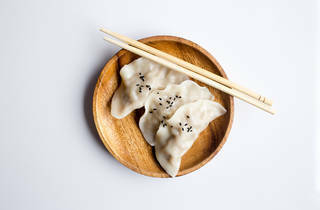 Photograph: Courtesy Unsplash/Charles Deluvio Dumpling Down! Face it, holidays are all about food and Lunar New Year is no different. 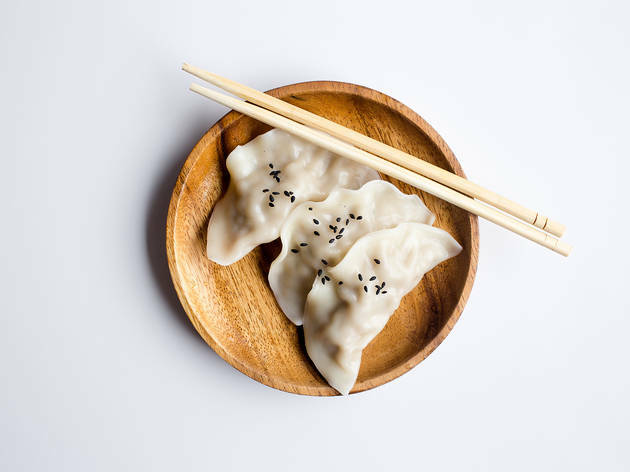 Roll down to the SOMA StrEat Food Park for dumplings of all kinds and other tempting Chinese dishes. Think: Onion pancakes, oodles of noodles and crispy fried chicken. Wash it all down with bottomless kumquat mimosas. Dogs are welcome, too, naturally.